If you love anime, you’re probably familiar with the Magical Girl genre — shows like Sailor Moon, which feature a group of high school girls who band together to save the galaxy. On the flip side, there aren’t too many shows where a group of high school boys band together to save the galaxy, which is what makes Cute High Earth Defense Club such a fun watch. And while Cute High Earth Defense Club wrapped up after two seasons, it’s just been announced that a reboot — Cute High Earth Defense Club Happy Kiss! — is on the way, and the newest cast of boys has officially been introduced. The premise of Cute High Earth Defense Club is pretty simple: A group of students at Binan High School reform a long-defunct club, the Earth Defense Club, so they won’t have to actually do anything. After school, the group goes to the nearby public bath to relax. Their plans of lazing around are interrupted, though, when a pink wombat with a big heart on his side crashes into the sauna and gives them special bracelets that cause them to transform into the Battle Lovers. The Battle Lovers fight for love wherever they can. If that sounds ridiculous, trust us, it is. But the show realizes that, too, so it’s all in good fun. As with any good Magical Girl series, the Cute High Earth Defense Club fights a different monster of the week. There’s usually a fellow student at Binan High who’s feeling outcast and worn down, and the evil forces at hand prey upon his insecurities, turning him into a giant, often ridiculous monster. The monster is defeated by — not kidding — the Battle Lovers drenching him in “love,” leaving the monster turned back to his human form, sitting in a blissed-out heap, sopping wet. Cute High Earth Defense Club is a hilarious send-up of the Magical Girl genre. In fact, the bigger fan you are of Magical Girl, the more you’ll appreciate the show’s nods to the classics of the genre. The second season’s transformation sequence is almost a direct parody of the Sailor Moon R transformation sequence. Though Cute High Earth Defense Club aired its final episode — an hour-long finale special — this winter, fear not. 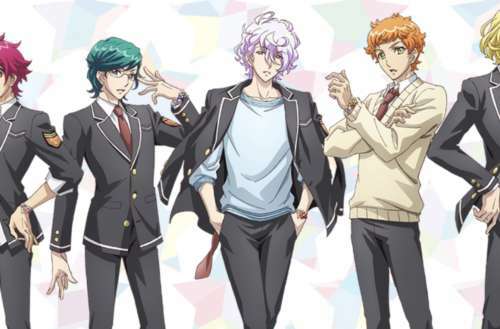 The show’s coming back as Cute High Earth Defense Club Happy Kiss! featuring a new cast of boys. 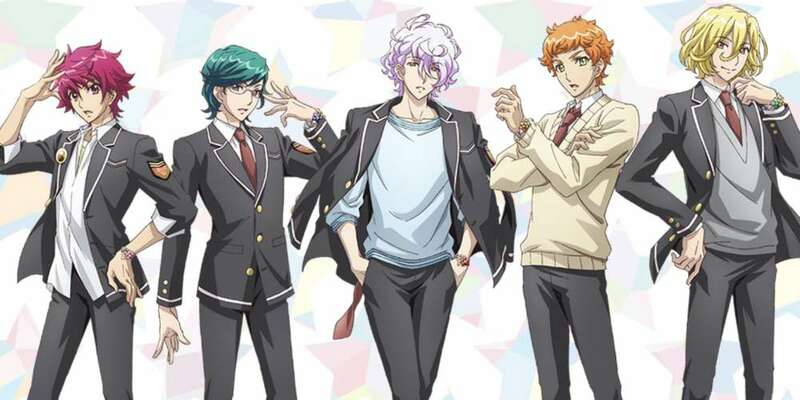 Though there hasn’t been a release date for this new Cute High Earth Defense Club series, you can catch up on both seasons of the original series and the finale on Crunchyroll.